BHEL Recruitment 2019: The BHEl has invited the applications for the post of Executive trainee or Engineer trainee on April 16, 2019. The aspirants who eagerly want to apply for the post can make it done before May 13. The candidates can apply online through the official website of the BHEL, bhelbpl.co.in. 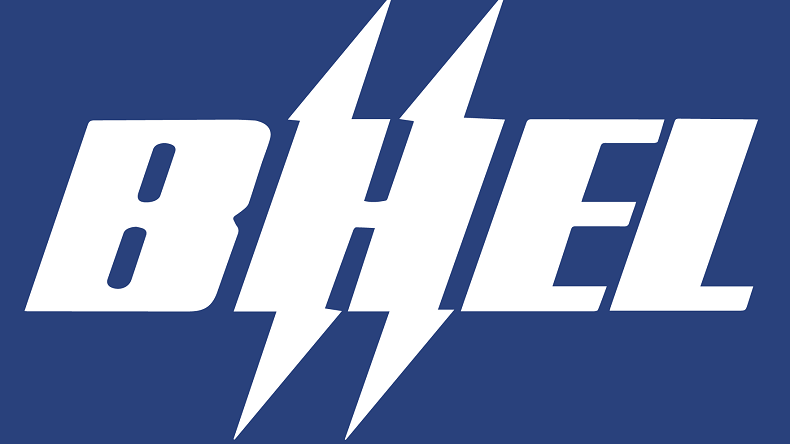 BHEL Recruitment 2019: The Bhartiya Heavy Electrical Limited (BHEL) has released the vacancies for Executive trainee and Engineer trainee posts on their official website, bhelbpl.co.in. The candidates who wish to apply are supposed to do it before May 13, 2019. After, May 13 no candidate will be entertained for the application process. Through this recruitment drive, a total number of 145 vacancies for the posts of Executive trainee or Engineer trainee are to be filled. Candidates should possess a bachelor’s degree in engineering (BE or BTech) for the graduate apprentice jobs in the related branch with a minimum score of 70 per cent marks for the general and OBC category. The candidates belonging to the reserved categories including SC and ST are required to have 60 per cent aggregate marks. The candidates who are applying for the jobs in the techin9cian category should possess a diploma in engineering or office management. Degree or diploma from distance or correspondence will not be considered for recruitment. Relaxation will be provided to the wards of BHEL employees. The Candidates who filled the application form are now supposed to appear for the computer-based test. As per the official notification published by BHEL, the executive trainee will get Rs 4000 per month and engineer trainee will get Rs 6000 per month. The upper age limit for the candidates to apply for the post of Engineer trainee is 27 years, if the candidate has PG degree then the age limit would be extended to 29 years and talking about the Executive trainee, the upper age limit is 29 Years. The applicants have to pay Rs 800 for the application form, only the candidates belonging to ST, SC and EXSM Category are exempted from paying the original amount of application fee. They have to pay Rs 300 for the application. The payment can be done via debit card, credit card and internet banking as well.